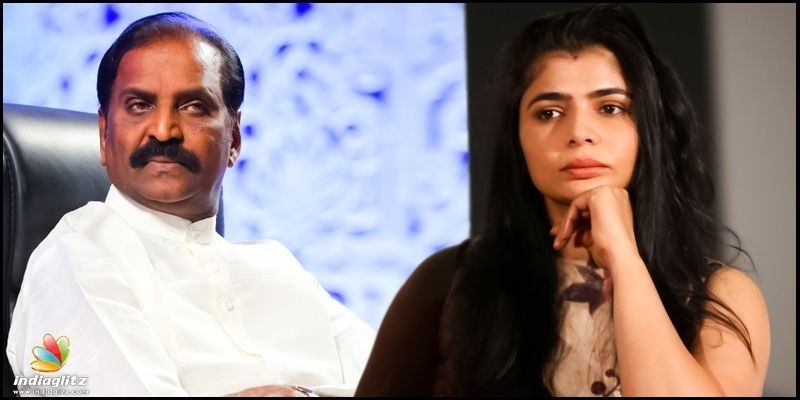 Last year Chinmayi came out with the shocking allegation that veteran lyricist Variamuthu sexually molested her when she was a teenager and ever since has championed the Me Too movement in South India encouraging women to take a bold stand against molesters. Yesterday Khushbu during a political meeting in Bengaluru slapped a man who tried to misbehave with her and the video went viral. 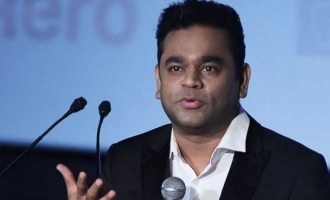 Chinmayi has stated "I applaud Khushboo ma’am bravery. But expecting young girls to have the same physical strength, conviction to slap a man back is unrealistic. ‘You should have slapped him’ can be OK where men dont throw acid on the faces of women who say NO. Chinmayi has also added with conviction "Sure. 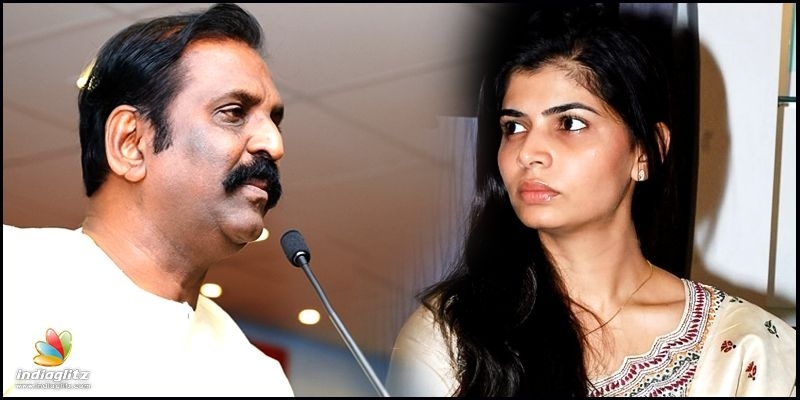 I ll remember to slap Mr Vairamuthu if at all I see him next. Looks like that’s the only justice I’ll get. I have the age and the guts now."